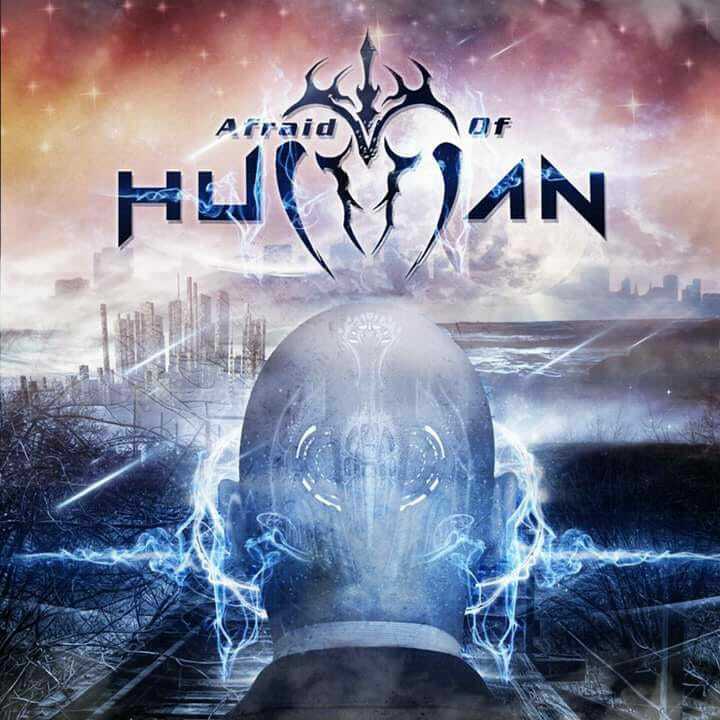 Forceful, intense and a popular music choice on Reverb.com, Afraid Of Human’s self-titled, full length album debut is a hard rocking highlight for independent listening enthusiasts. Released in May 2018, the Warren, Pennsylvania-based band was hand selected to play a concert during August with three-time Grammy Award-nominees, Stone Sour. 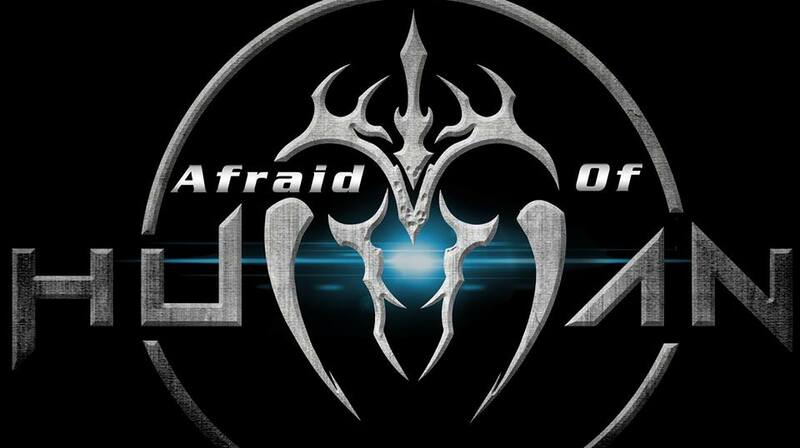 By popular choice, Afraid Of Human has created a winning sound. But you know there is always more to the music. Afraid Of Human continues to receive airplay on local, regional and net radio, while cranking to capacity audiences at live shows. It’s all because of the music. The group’s 11-song collection opens with “Through the Lies,” a heavy rocker flying just below metal, but no less potent. The guitar leads are thick alongside powerful but melodic vocal work and punchy rhythm lines. No fluke here. The second cut, “All I Am,” features an aggressive fret attack and vocals complemented with a loaded rhythm battery combining for a Godsmack-ish type of blend. At 2:53, “Gut Check,” the shortest song on Afraid Of Human, is radio-friendly without straying into mediocrity. Formed in 2014, if you are looking for highlights, Afraid Of Human has them, including “Ghost In The Shadows,” complete with lingering six-string leads. Recorded at Warren’s Graphite Sound Studios, a favorite from the album, “Walk with Me,” is an attention grabber. The steady pace of “Livin’ It Up” is also hard to resist. But why would you want to? Jumping onboard the Afraid Of Human bandwagon is recommended. Drawing upon a number of influences, including Mudvayne, Metallica, Breaking Benjamin, Disturbed, Pantera and others, the Afraid Of Human lineup is Jimmie Botto – lead vocals; Brandon Kulp – lead guitar, vocals; Michael Key – lead guitar, vocals; Dusty Huff – Bass; and John Grimm – drums, vocals. A crowd pleaser at concerts, if you are in the Pennsylvania, or the Northeast area, make Afraid Of Human a priority. In the meantime, you can check out the band’s debut album. You were recently very supportive with my last album “Cafe Racer”. I have just completed another: ‘JAMIE THYER MEETS THE DOMINATORS … AT THE DYED ROOTS OF BLUES ROCK’. As before, it was produced by Phil Andrews, who you’ll recall from Robert Plant, Jimmy Page and Hugh Cornwell. I’d like to send you a copy: may I ask your preferred method to receive music? Thanks Jamie! Congratulations on the new music!